When is the 2019 Nailsea & Backwell Beer & Cider Festival? 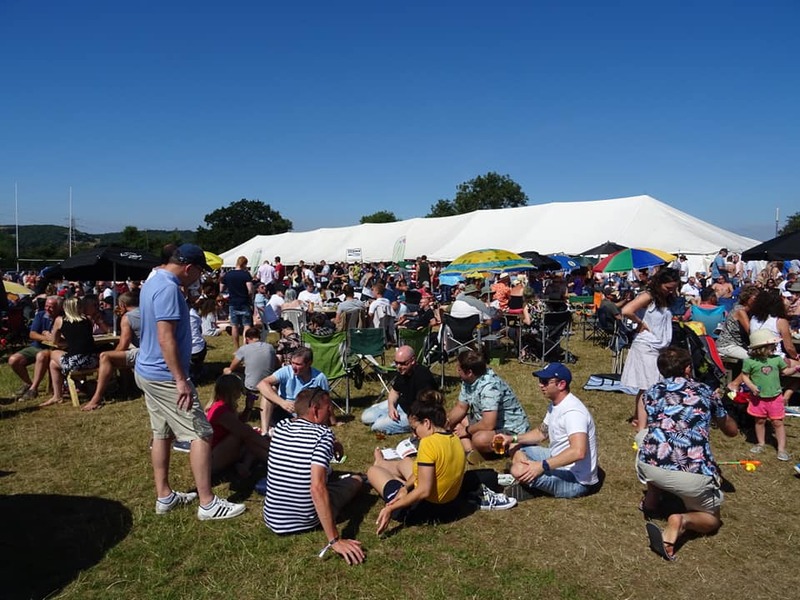 Festival organisers have confirmed that the 2019 Nailsea & Backwell Beer & Cider Festival will take place on Friday 12th July – Sunday 14th July 2019. It’s an extremely popular event held every summer at Nailsea & Backwell Rugby Football Club in West End Park. It attracts hundreds of people from all over the south west, and is a great fundraiser for the festival’s chosen charity. More than 160 beers and ciders are expected to be on offer, as well as a selection of Pimm’s, gin and wine. Plenty of live music performances will also be taking place throughout the weekend, and a Kid’s Village with bouncy castles and face painting will be available for children to enjoy. Advance tickets are thought to be available to purchase four weeks before the event from John Browns, Aimee’s Winehouse, Maynews or Nailsea & Backwell Rugby Club. Tickets will be available on the day, but will be at an increased price. Further information will be added closer to the event date. Keep up with all the latest news & events. 65 High Street Named as 1 of the 10 Finalists in the Digital Leaders 100 List! © Copyright nailseatown.com | A Nailsea Town Council Initiative. All rights reserved. Website designed by Squarebird. Discover all the latest news & events in Nailsea.